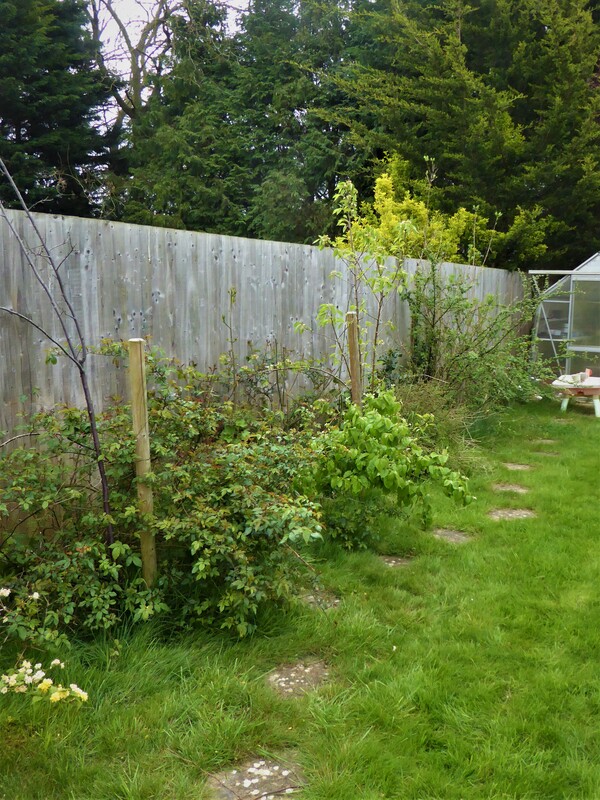 This is how my one of my Client’s garden was when I arrived and started work in April this year – overgrown and neglected borders with unsupported young trees struggling to survive, and soil that was in very poor condition having had no nutrients for six years. 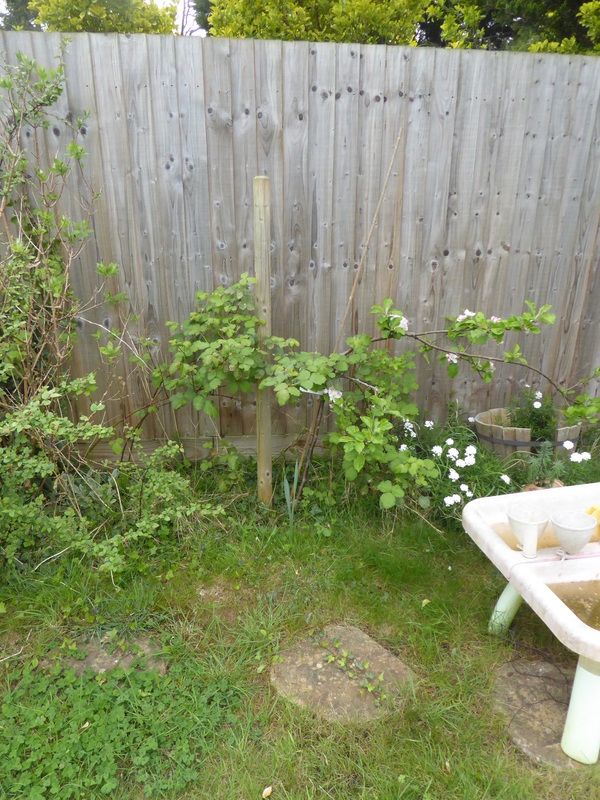 Everything was very sad and dishevelled and crying out for some proper ‘tlc’. 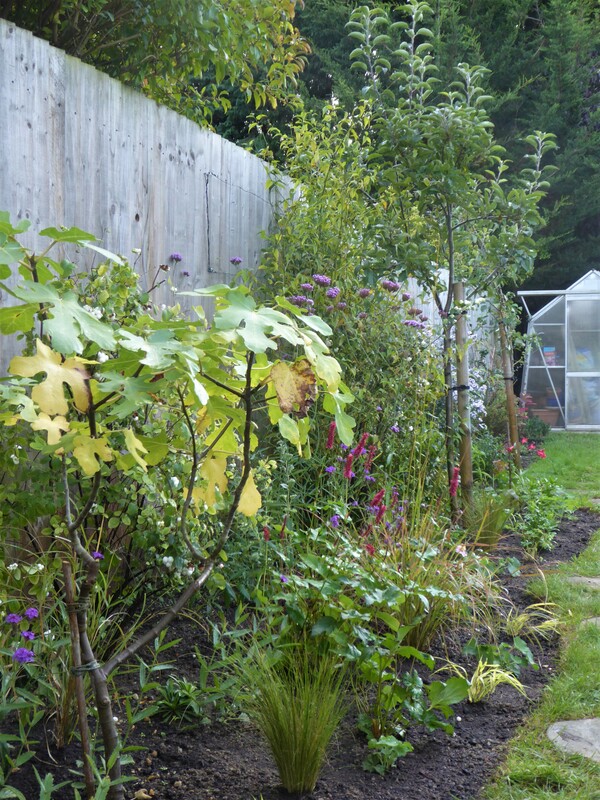 Six months on, and a lot of hard weekly work later, and we now have an ordered bed. 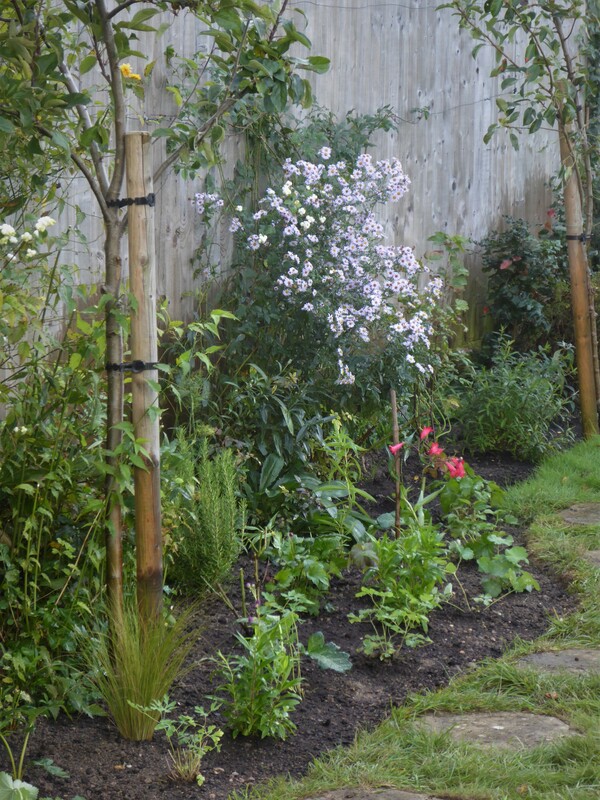 Trees are now properly staked and supported, the soil is massively improvement, worthy shrubs have been retained and pruned, weeds and general detritis and failing plants have been removed, and a mass of new planting has been carefully planted up, including many ornamental grasses and good hard-working perennials like japanese anemones, hellebores, hardy geraniums, persicaria and verbena bonariensis. 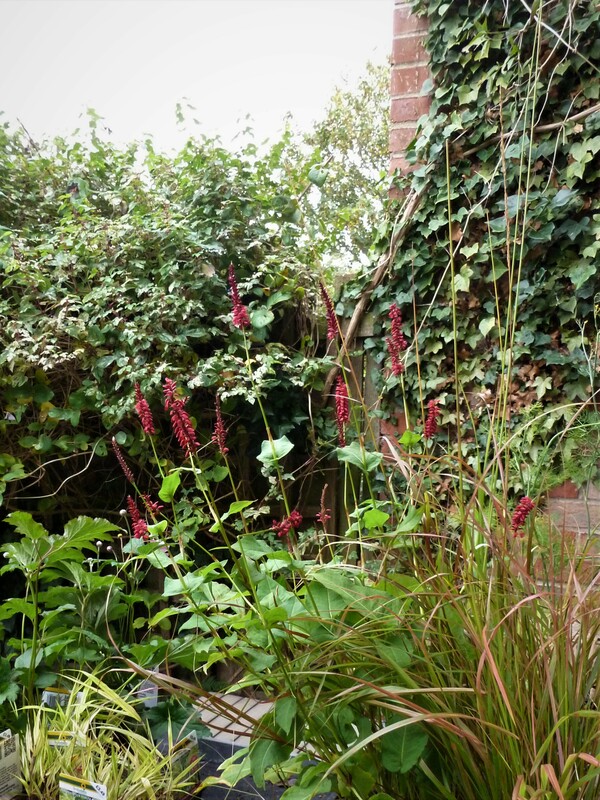 It’s beginning to look like a real garden at last….. 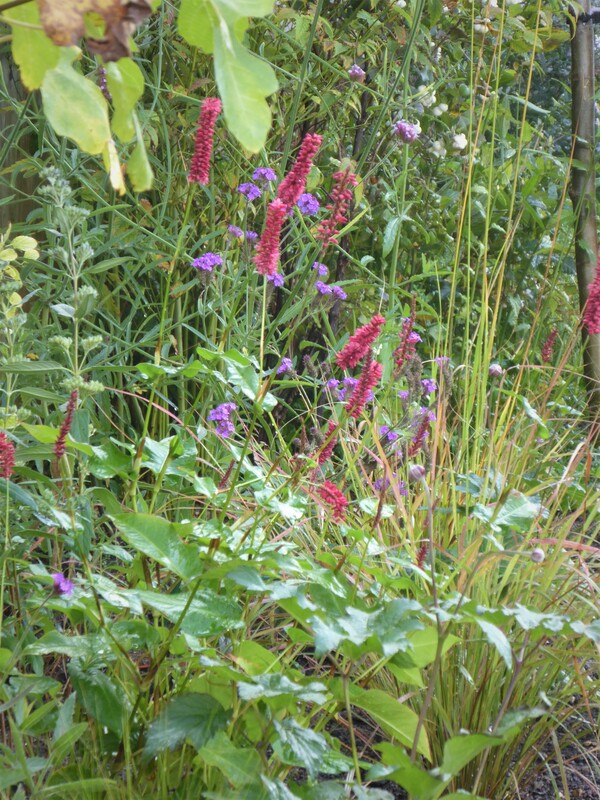 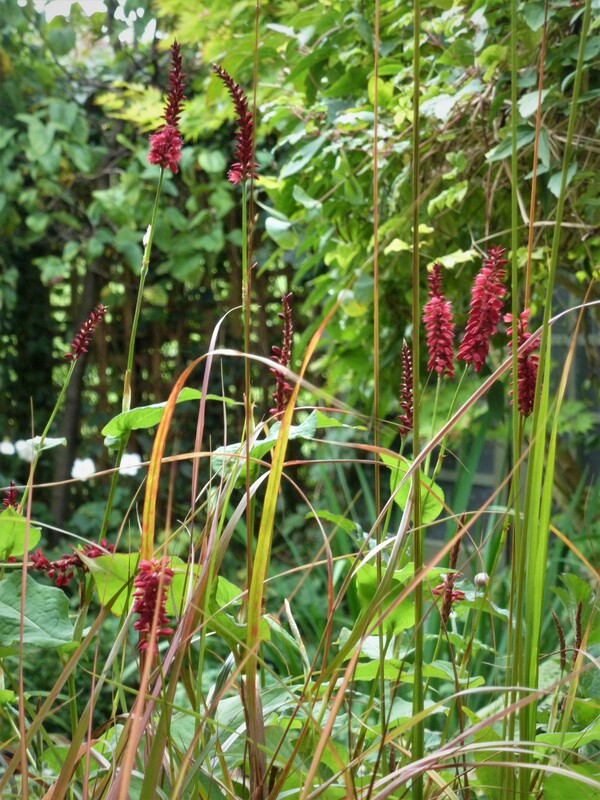 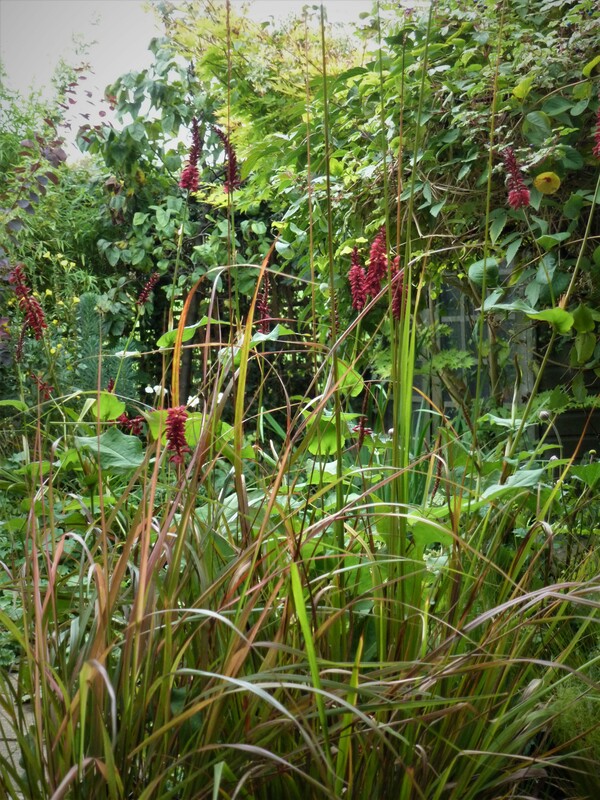 This is Persicaria amplexicaulis ‘Taurus’ and Anemanthele lessoniana awaiting delivery to a client’s garden – the rusty reds of both plants compliment each other nicely.